Product information "Bamboo Deck Chair"
Place this stylish Bamboo Deck Chair on your balcony or patio and relax ! Folds away for over winter storage. 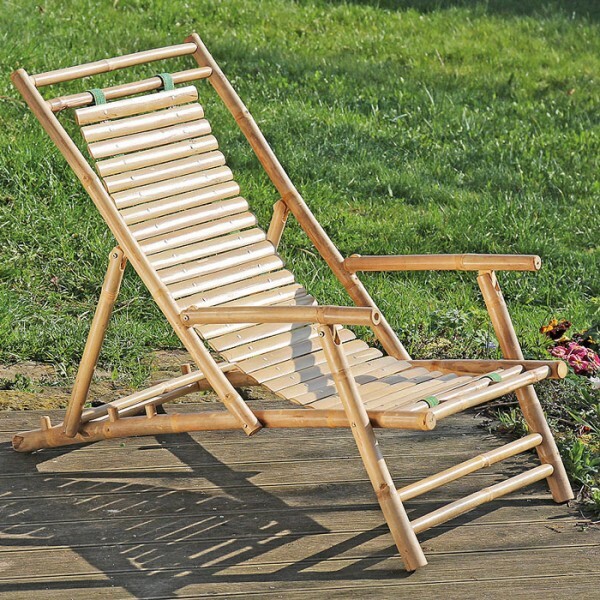 Related links to "Bamboo Deck Chair"
Customer feedback for "Bamboo Deck Chair"